Check out the #DisneyParksLIVE Stream of Disney Fireworks on July 4th! 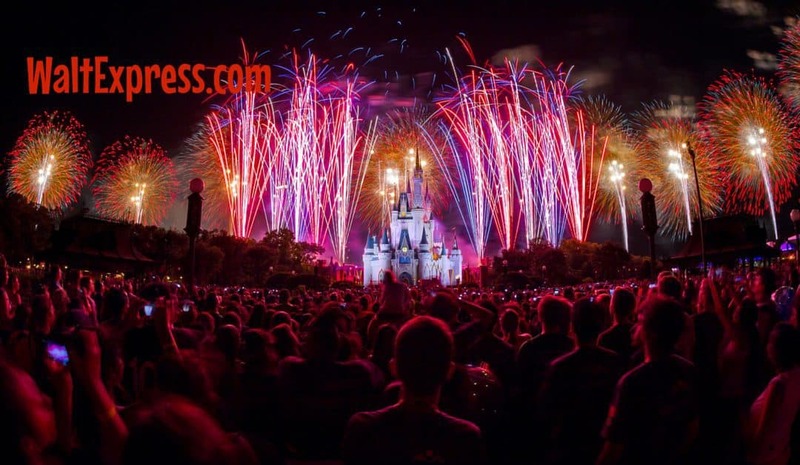 On July 4, 2016 get ready to be mesmerized by the amazing fireworks Disney offers during this wonderful holiday, but without the crowds. How, you might ask? Well, by watching the #DisneyParksLIVE Stream of Disney Fireworks. I love these live streams myself. I can snuggle up with the kids, cast it onto our ChromeCast and voila: no wait times, no crowds, just straight up Disney magic in the privacy of my own home. Disney is famous for their fireworks. People come from all over to see this spectacular fireworks display that Disney offers on this special night. Unlike any other night, Disney makes these fireworks extra special. With extra special comes extra special music, extra special scenery and all the works. If you have ever seen a display of fireworks from Disney World, you know they surely will not disappoint! The memories that you make with your family during this time of year are always special, but you can make it Disney special with a few clicks of the computer, smart phone or tablet! 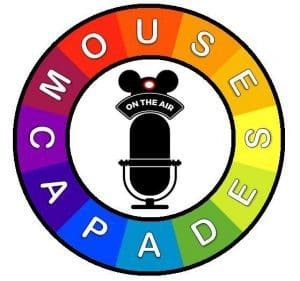 Although most families try to stay away from the Magic Kingdom the night of July 4th due to the park reaching capacity, you can still experience a great time! 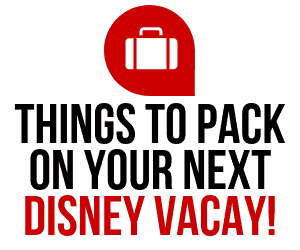 Some families go to another park or even relax at their Disney World Resort. 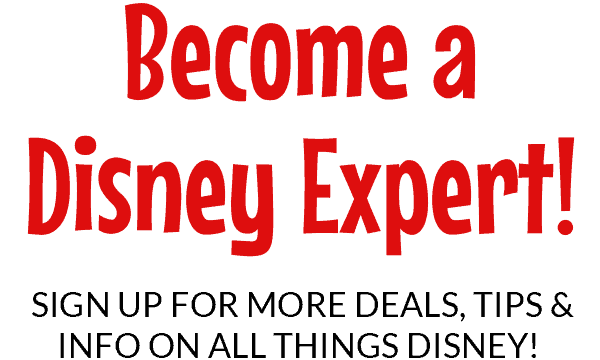 The possibilities are endless while experiencing holidays at Disney World. Be on the lookout, one of our readers told us they gave away American Flag pins when they walked through the ticket turnstiles in years past. Disney always has a few surprises up their sleeve. Here is one more quick tip. 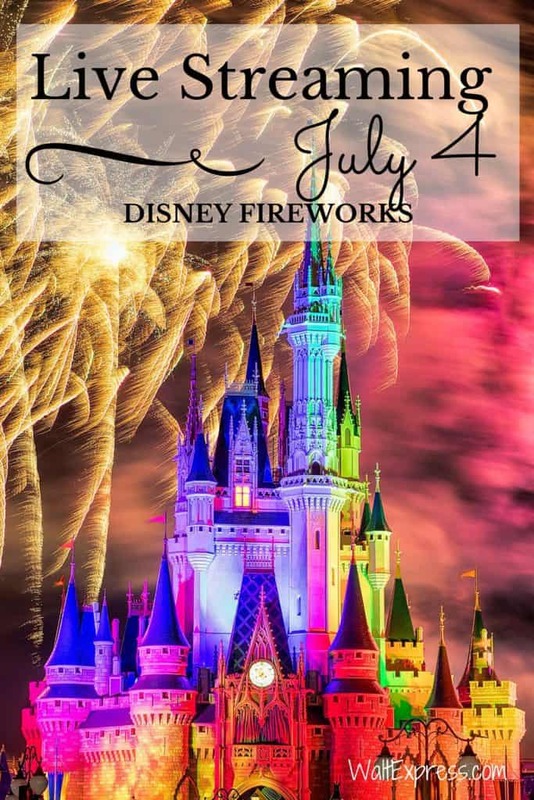 If you will be at Disney World during the week of July 4th, head over to Magic Kingdom on July 3rd to catch the same fireworks. It’s a day ahead of schedule, but you are less likely to be denied entry due to the park reaching capacity. For more information and the link to this live streaming. 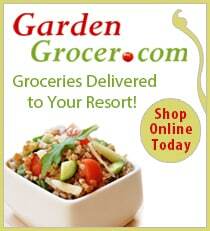 Go HERE and experience the magic for yourself!